There’s not long to go now until Mother’s Day here in the UK (it’s Sunday the 30th of March you terrible human being), so we’ve collected together some last-minute gift ideas for those in a panic about what to buy. We know that not all mums are the flower-loving kind, but these Ted Baker cases provide your iPhone with a decent level of protection, as well as looking all cute and floral. We’ve been trialling the Susu case (on the right) for the past few weeks and it’s got us a tonne of compliments and survived a fair few (OK twenty) falls onto concrete. 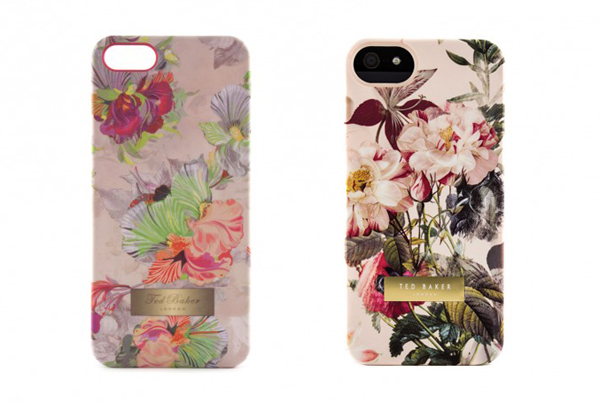 Ted Baker iphone cases from Proporta from £24.95. 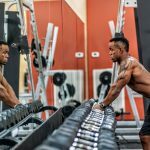 We know, we know, buying many mums a fitness tracking bracelet might seem like a not-so-subtle hint that they need to get into shape, but we couldn’t resist adding the all new Jawbone Up24 tracking bracelet to the list. 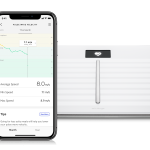 For those into health and fitness it’s a mid-range option that will track your activity levels, steps and sleep, as well as providing you with motivational goals and tips throughout the day. 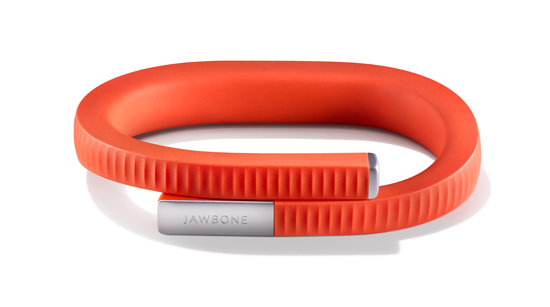 Jawbone Up 24 from Amazon, Apple and John Lewis from £125. 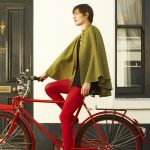 If your mum likes coffee but just sticks with an old machine or (shock horror) the instant stuff, then you can pick up a decent and multipurpose machine from John Lewis for under £100. We like this one from Lavazza, which allows you to create all kinds of hot drinks at the touch of a button and comes in bright red. 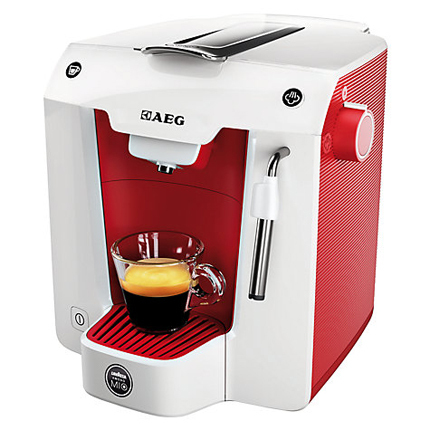 Lavazza A Modo Mio Favola Coffee Machine by AEG from John Lewis for £69.95. 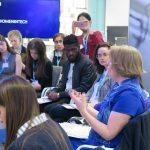 If your mum isn’t the type to stalk you online, then share what you’ve been up to with a personalised Instagram poster. Many companies allow you to create your own Instagrammable merchandise, but we like these simple (and fairly cheap) poster options from Firebox. 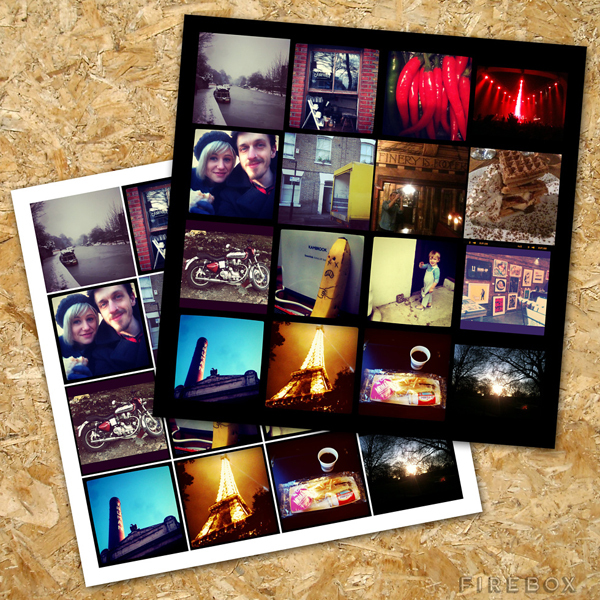 Instagram Poster from Firebox for £19.99. The second Jawbone product of the list, meet the Mini JAMBOX speaker. It’s a pocket-sized, lightweight Bluetooth speaker that pairs with a range of devices and comes in a choice of bright colours. 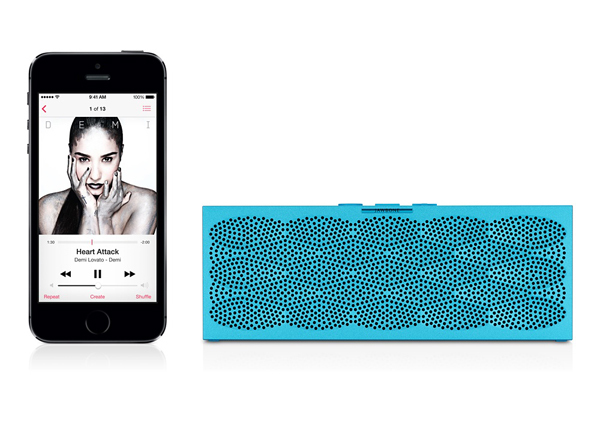 Jawbone Mini JAMBOX Speaker from the Apple store for £129.95.